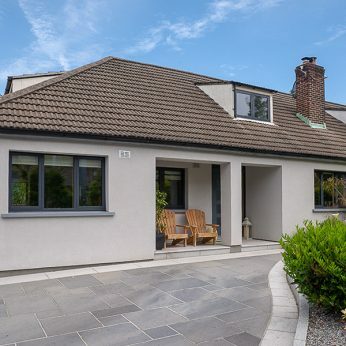 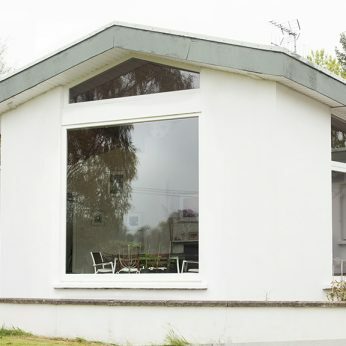 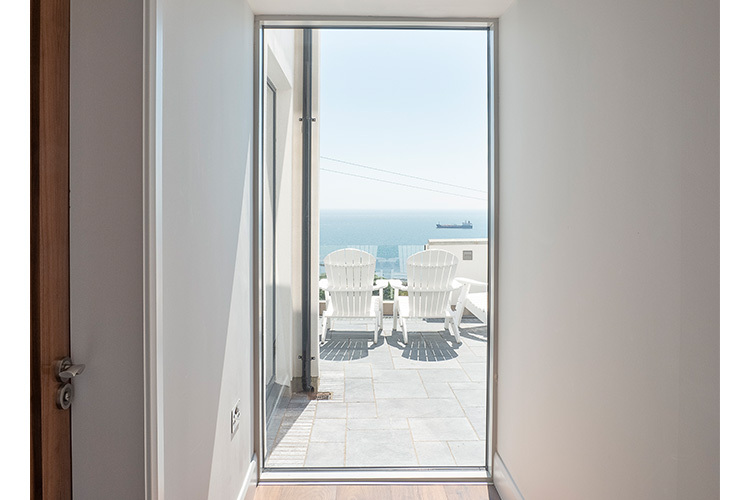 The Signature Megrame Wood or Aluminium Clad Wood Fixed & Shaped Windows are an ideal choice for homeowners who wish to connect the outside with the inside. 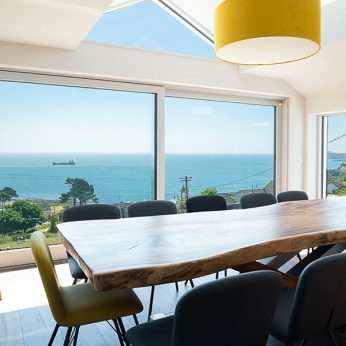 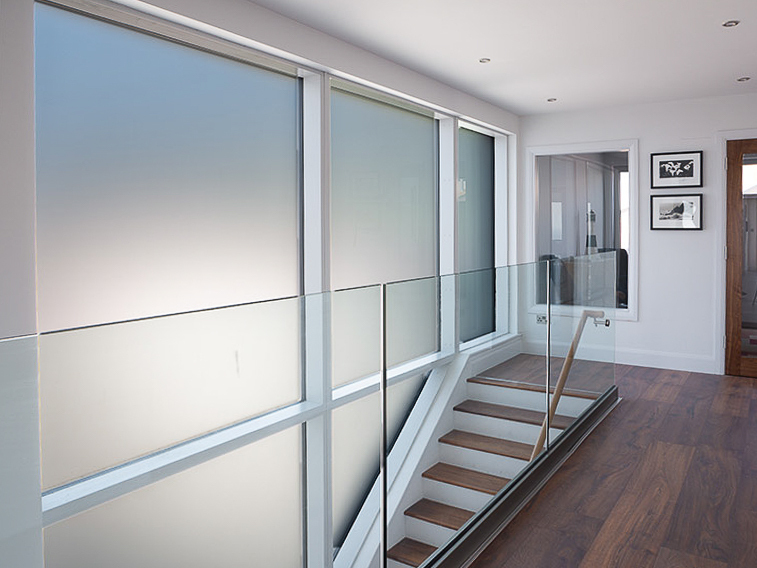 Clear large glazed sections make the room feel larger and provide maximum natural light. 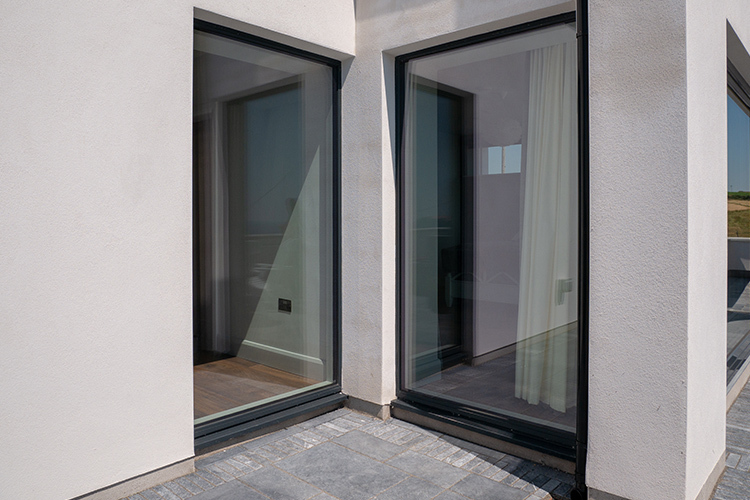 Apex shaped window sections give a room a dramatic feel and provide symmetry. 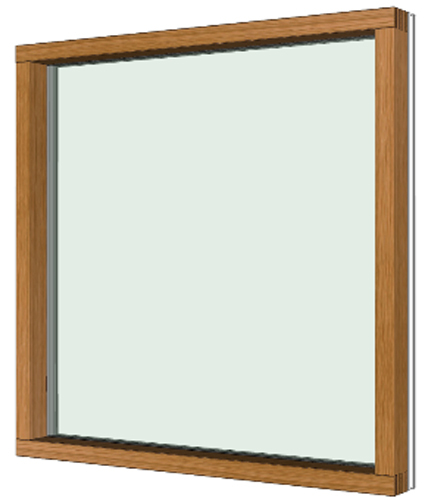 The Signature Megrame Fixed and Shaped Window range is full of possibilities! 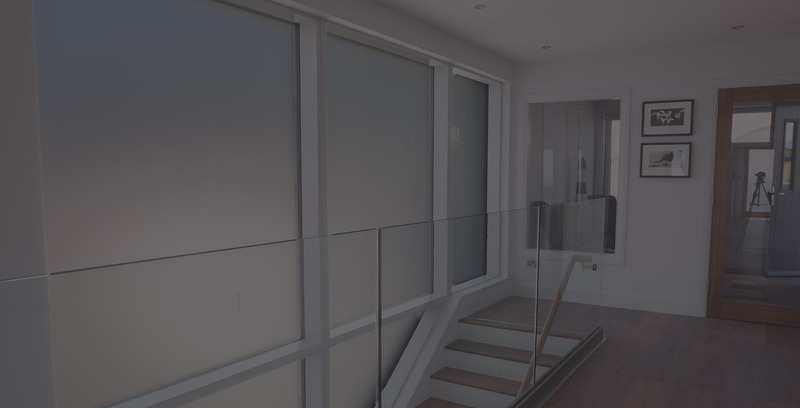 Let your imagination and the expertise of the Signature team of designers and technicians combine to give you a space full of personality, light, character and texture. 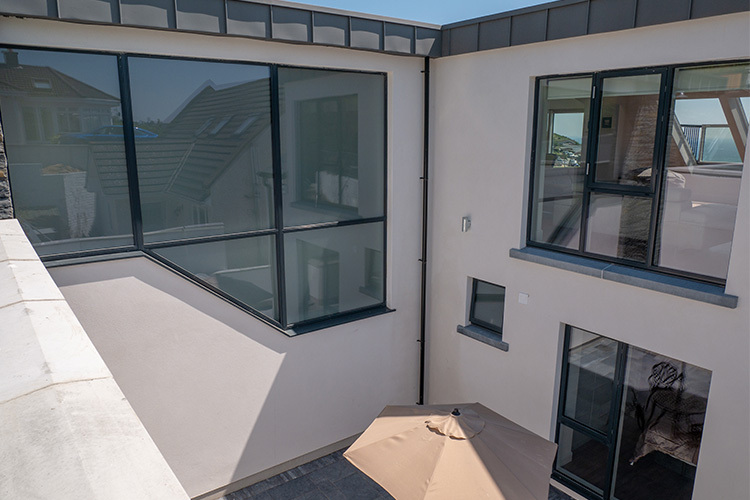 Low maintenance aluminium clad options are available on the exterior giving you low maintenance. 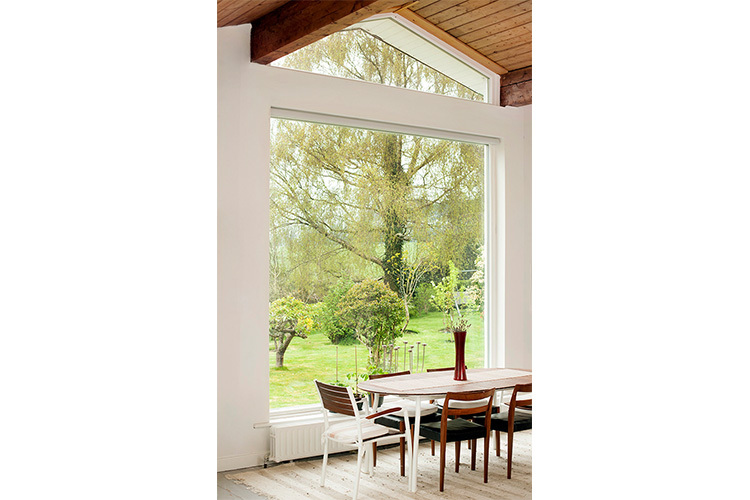 Bare-wood, knot-free interior frames are luxuriously warm and can become the definitive statement feature of a room.